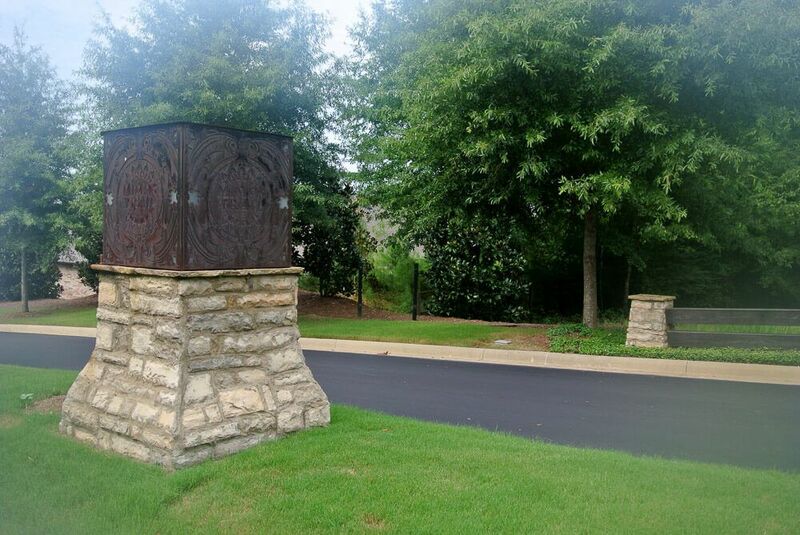 The walkable community of Mimms Trail offers beautiful trails, ponds, sidewalks, common green space and lots with large backyards, all within the heart of Auburn, Alabama. Mimms Trail is conveniently located near I-85, with easy access to shopping, restaurants, entertainment, and is within minutes of Auburn University, Downtown Auburn, and Downtown Opelika. This neighborhood offers comfort and convenience in addition to being served by Auburn Early Education and Ogletree Elementary. Within minutes of the Ward Bike Trail, Chewacla State Park, Fountainbrook Mansion, and Auburn Links Golf Course. Additionally you will receive a one year Social Membership to Moore’s Mill Club which includes clubhouse, 2 pools, cabana and more. Building a brand new Eastbrook home allows you to personalize your home to your individual style. From an array of unique floor plans you can further customize each home to fit your family’s needs and styles.